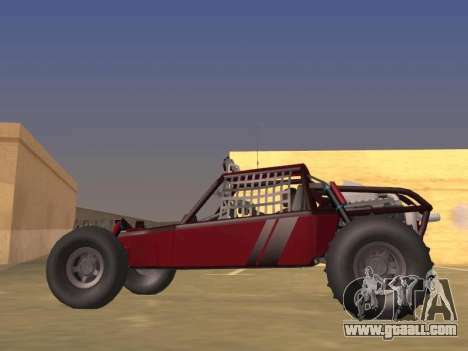 Mod Dune Y. A. R. E Buggy for GTA San Andreas. 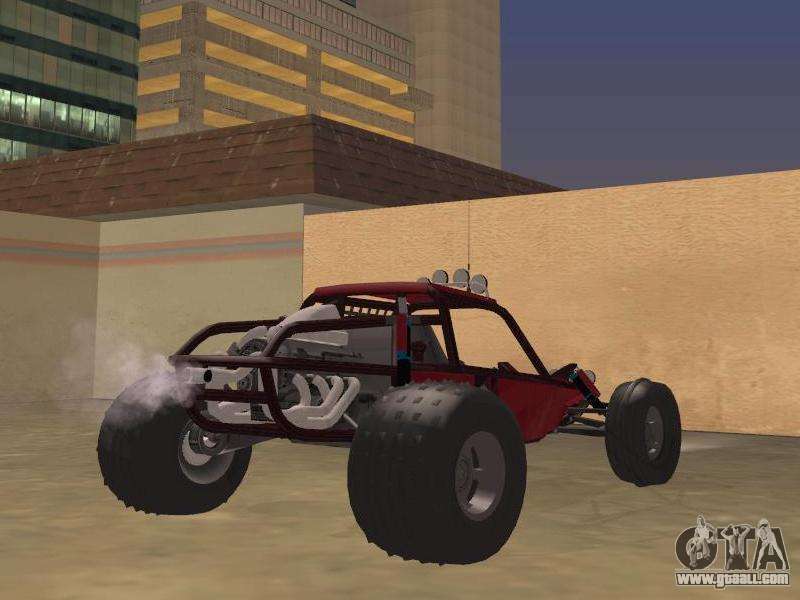 This is the model from Driver San Francisco. The model is made qualitatively and has its own settings. Download mod Dune Y. 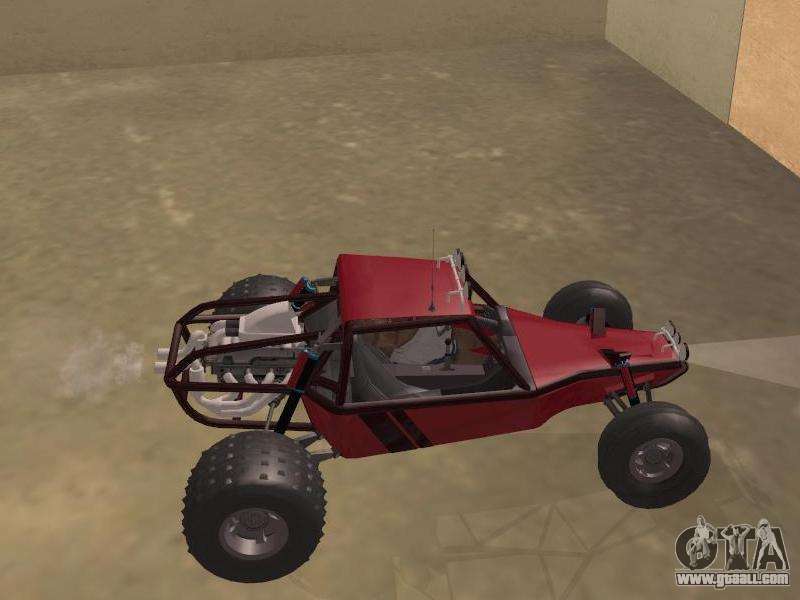 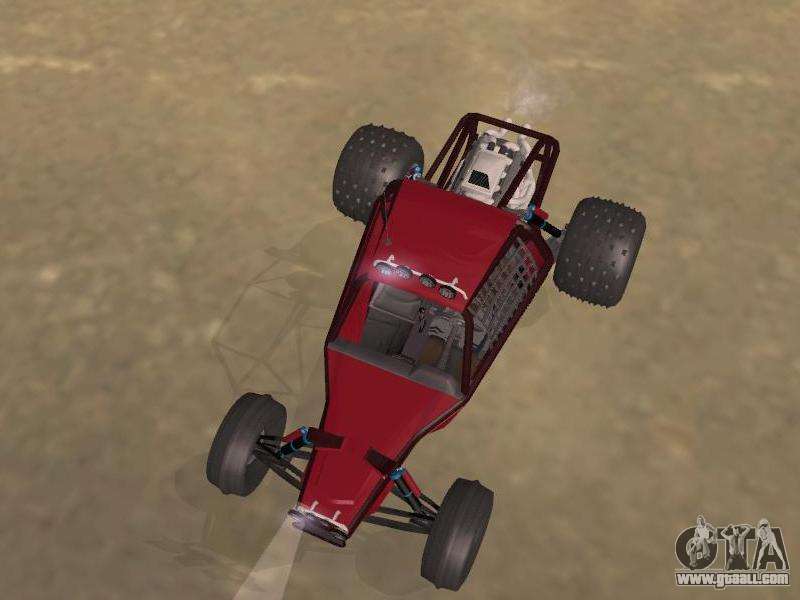 A. R. E Buggy for GTA San Andreas the links below. 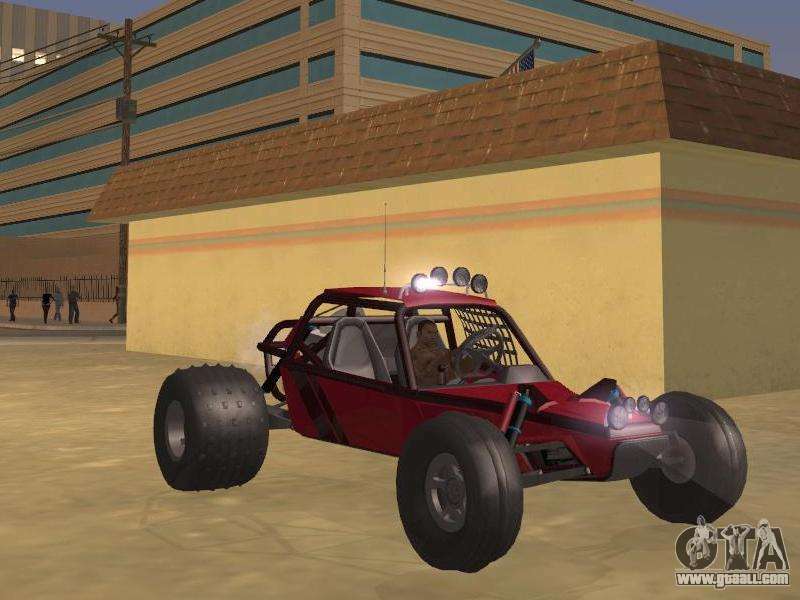 By default, the mod is set in two clicks to replace hotring racer.